• Book Direct and Save up to 10% Compared to Other Travel Sites • Get Special Discount • Get Free Dinner 1x for 2 pax with minimum stay 4 nights. • VIP Airport Pickup with Book min. stay 3 nights for all room types. Honoring past traditions, Legian features authentic Balinese experiences and discoveries through a collection of value packages and offers. 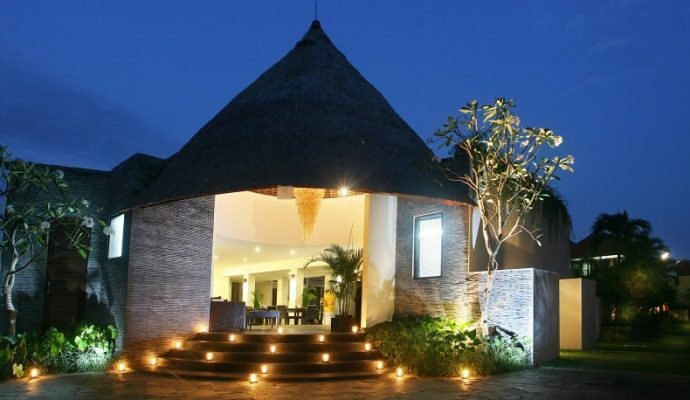 We invite you to stay, learn and develop awareness and knowledge of Balinese from the doorstep of your villas and suites. Located in the heart of legian within 15 minutes to the international Airport as well near by for some of the Seminyak shopping street and well known Double Six Beach. 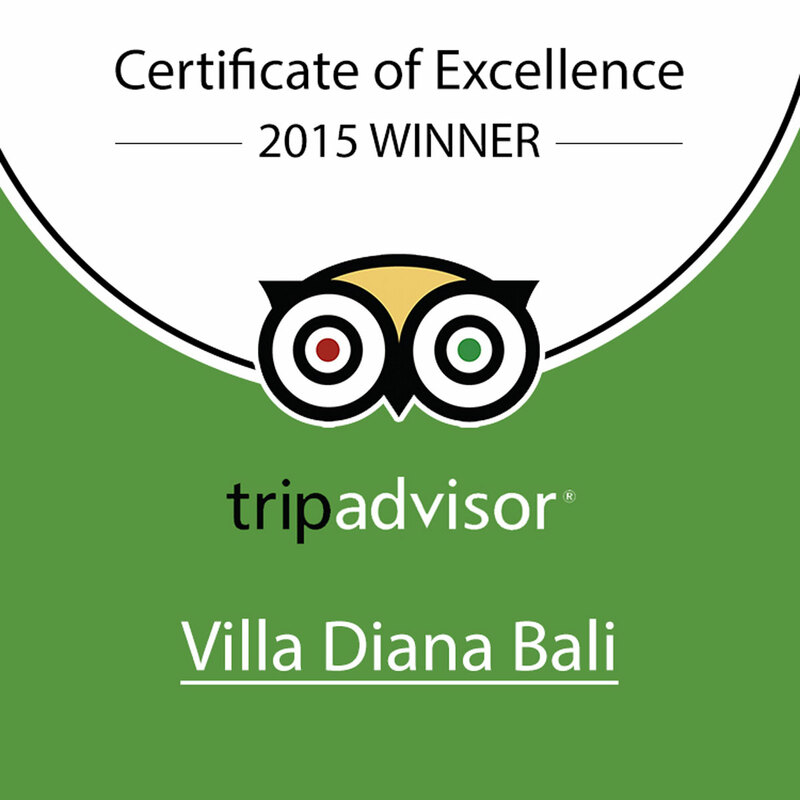 Villa Diana Bali offers 25 room consisting 16 guest room and 3 units of 3 Bedroom Private Villas. The Guest room are surrounded by a central swimming pool and tropical garden with combination of Balinese architecture and modern minimalist design. 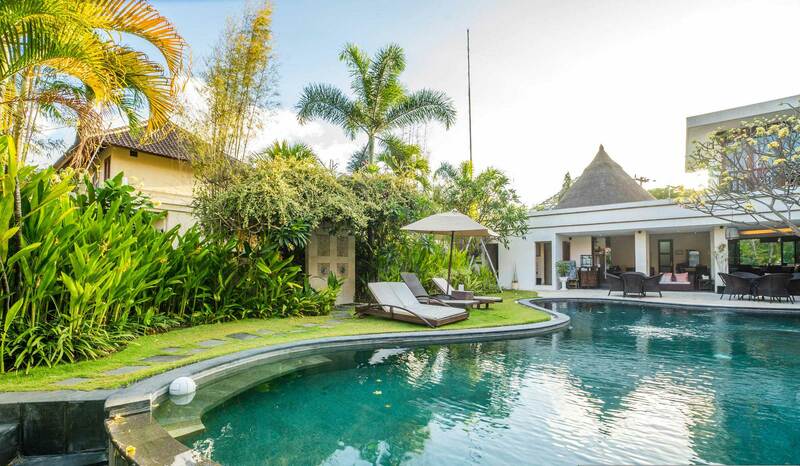 Villa Diana Bali offers professional Bali Tour Service especially for Bali Private Tour Service to guide you during your vacation in Bali. A trip to Bali is a journey through an exquisite landscape of mountains and hills that are complemented by sandy beaches as well as stunning coastline. The place is also known for beautiful rice terraces, archaeological attractions and an amazing culture of welcoming locals. 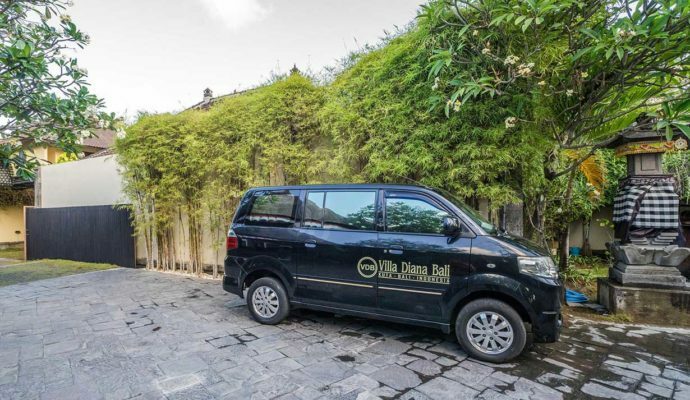 Villa Diana Bali Transports can arrange and organize the transportation for you if you want to do your own destination to visit. 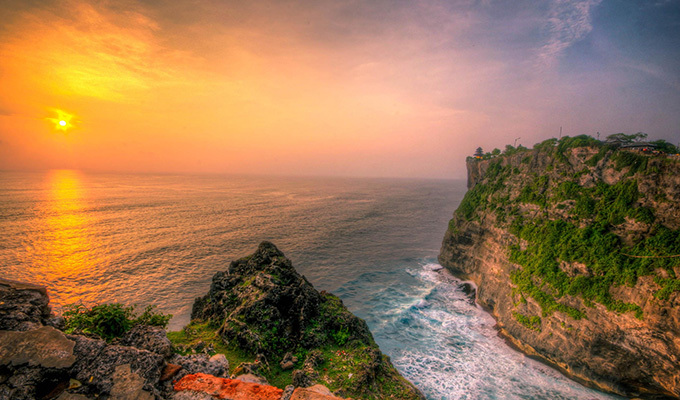 A trip to Bali is a journey through an exquisite landscape of mountains and hills that are complemented by sandy beaches as well as stunning coastline. Villa Diana Bali Events Calendar mean a list of planned events, such as a court calendar or a partly or fully chronological list of documents, such as a calendar of wills.  Periods in a calendar (such as years and months) are usually, though not necessarily, synchronised with the cycle of the sun or the moon.